Happy Monday Tuesday to you all (takes a while for me to get a post out these days). I hope all you mamas out there enjoyed an extra special day yesterday!! My family and I played a little hooky and left Thursday for a long weekend in Palm Springs; one of our favorite places for a little getaway! While there my dear hubby was able to pick up a Wall Street Journal (his occasional favorite read) and came across this article about Modern Quilting and Quilt Con. Exciting! These modern quilts were real stand outs on the show floor at Quilt Con. 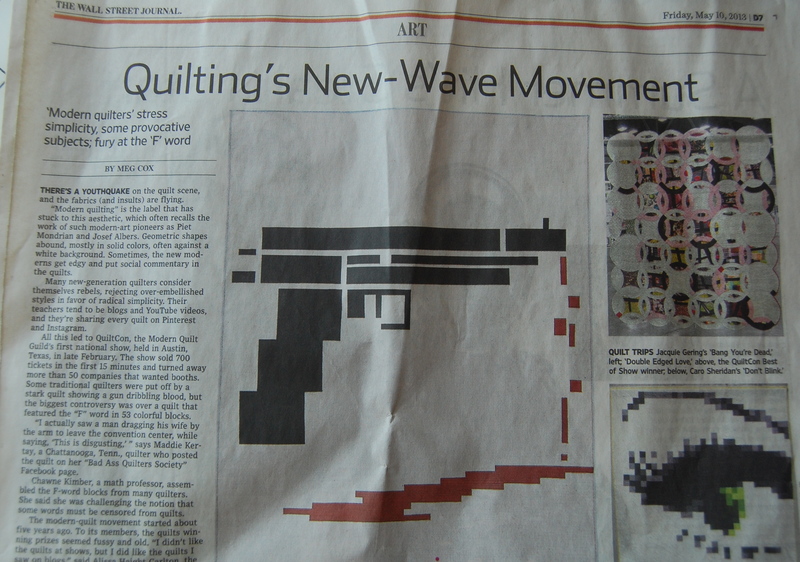 Jacquie Gering’s “Bang You’re Dead” Quilt is worthy of a Wall Street Journal article on it’s own, in my humble opinion. Also shown however, were Victoria Findlay Wolfe’s Best In Show Quilt, and Cara Sheridan’s “Don’t Blink” Quilt. These are pretty cutting edge quilts and such a great example of just how modern, quilting can be. Way to go ladies!! That was about as close as I got to anything to do with quilting over the weekend. 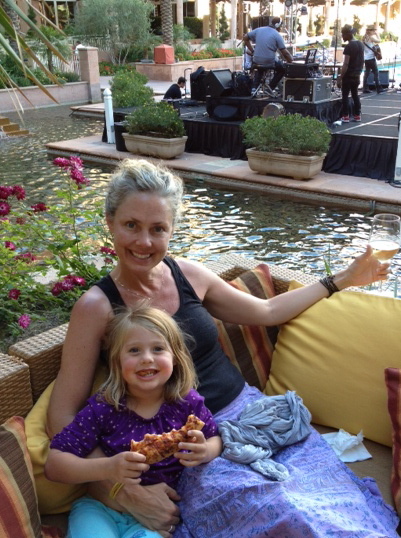 We were “busy” soaking up the sun, and lounging around etc. 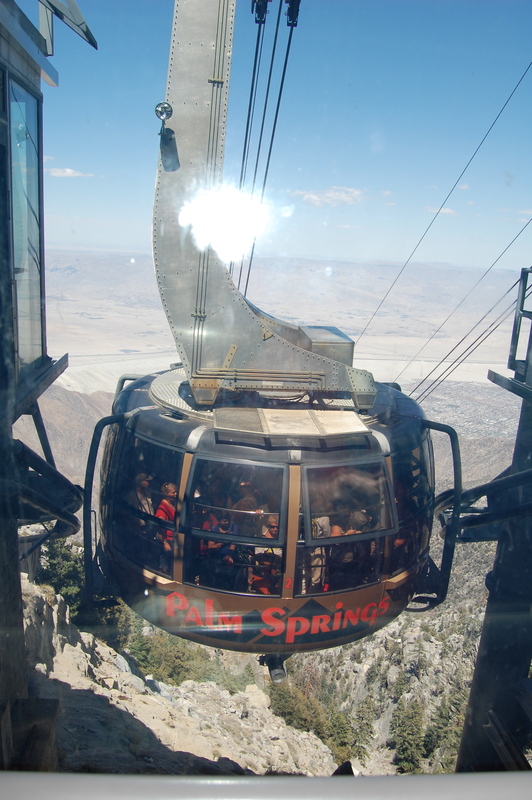 On our last day, we climbed from the desert floor to a beautiful pine forest….. on the Palm Springs Tram that is!! Has anyone ever been on that thing? It is really fun!! At over 100 degrees in the desert, we were thrilled and relieved to get to our 68 degree destination for a little picnic and exploring. A great weekend overall, and now it’s back to reality and lots of quilting/sewing projects to attend to. 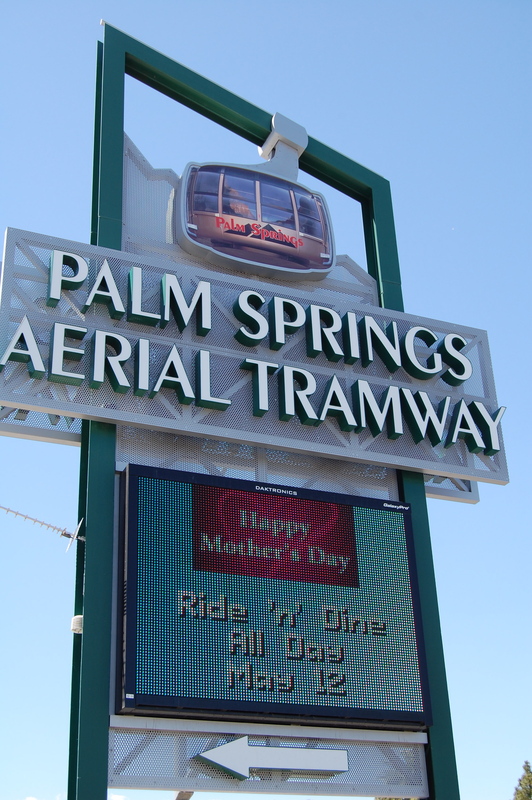 I have ridden the tram and it lived up to it’s reputation of getting “stuck”. LOL Fortunately we didn’t have a long delay before we completed our way into the terminal. The view was fantastic! Looks like you had a fantastic weekend!